The payoff could be big for both platforms. Inspired by a Bloomberg report that Apple may introduce a way for iOS apps to be converted to run more easily on macOS, a couple of weeks ago I came up with a list of iOS apps that I’d like to see on the Mac. After Apple’s recent Chicago event to launch the new iPad, Apple CEO Tim Cook spoke to an Australian writer and told him that rumors of merging the Mac and iOS weren’t true. I was maybe ten feet away from them when this happened, and it was a media scrum—not the kind of place where a CEO does anything but restate the existing company line. (In the same conversation Tim Cook literally said “I use everything and I love everything.”) I’m not entirely convinced that Apple’s long-term approach to its platforms is to keep the Mac alive long enough for iOS to evolve so that it’s able to painlessly replace it. But what if we take Tim Cook at his word? Any Mac-iOS merger would probably be many years from now, so regardless, if the Bloomberg report is true, Apple will be pushing the iOS and macOS app worlds closer together much sooner. What does that mean for the Mac, and how we use our Macs every day? The strategy of keeping the Mac around while getting an influx of new apps from iOS makes a lot of sense. If Apple killed the Mac today and just started making iOS laptops and desktops, many Mac users couldn’t make the switch—there are just too many areas in which the Mac provides features that iOS can’t match. But if the Mac can continue to do all of its stuff—virtualization, terminal, apps that aren’t approved by the App Store—while also having the iOS app library? That’s a powerful combination that lets the strengths of iOS appear on laptops and desktops without sacrificing the Mac’s strengths. Over time, you could even start to think of the Mac as iOS Plus. Redesigning iOS apps for the Mac seems like a daunting challenge, and it is, in many ways—but it’s not something iOS developers haven’t done before. It was not too long ago that iOS apps only came in one size, namely the size of the original iPhone display. The release of the iPad added a second size, which caused developers to create a second set of apps. But earlier this decade, Apple announced to developers that they needed to start using tools that would allow app designs to shift based on the size of the device. 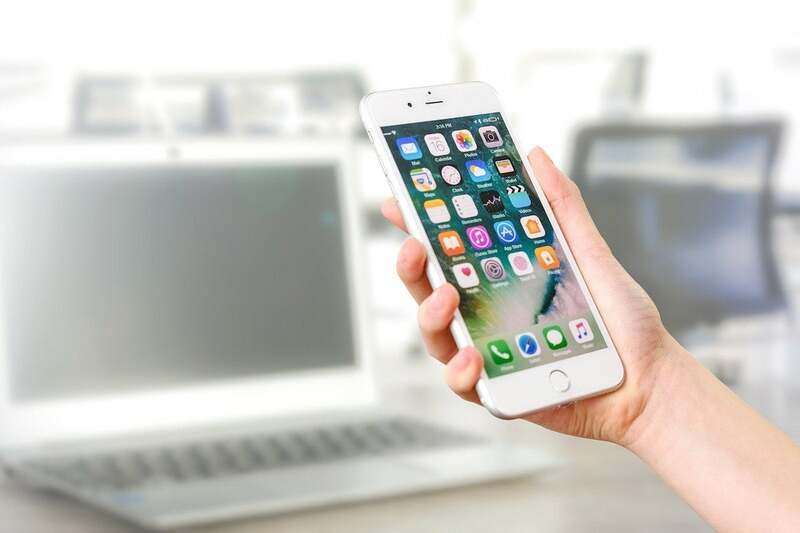 It was a big deal at the time, and required some serious work on the part of developers, but it was necessary for iOS devices to work properly on the many screen sizes in use today: the iPhone SE, iPhone 6S/7/8, iPhone 6S/7/8 Plus, iPhone X, iPad, iPad Pro 10.5, and iPad Pro 12.9 mean that there are seven different sizes of iOS screen. Developers have to do the work so that their apps work well on a tiny iPhone SE screen and a 12.9-inch iPad Pro screen. Back to the Mac: It’s not hard to imagine additional tools for developers to adapt to larger displays, like the ones on the Mac. Even more important, though, will be adapting to different input methods and metaphors. Every Mac has a keyboard and pointing device attached, and doesn’t have a touchscreen. iOS apps running in a macOS context will need to accept mouse clicks in lieu of touches. The keyboard goes from being an optional interface to an assumed one. Then there’s the menu bar. iOS doesn’t have one, but it’s possibly the defining element of the Mac interface. As Jack Wellborn wrote last month, “The menu bar has been... the best mechanism for providing familiarity, discoverability, and progressive disclosure in user interfaces on any platform.” A menu bar doesn’t necessarily make sense in an iOS context (though when I compare Numbers on Mac and iOS I am stunned at how many features are laid bare in the menus that I can’t figure out how to invoke on my iPad), but on the Mac it’s de rigueur. Adapting iOS apps for the Mac could lead to better keyboard support on the iPad. As someone who does work on my iPad, also consider how these changes might improve the iOS app experience, too. If adapting an app to run on the Mac requires much better support for keyboards, couldn’t that also improve the experience for those of us who attach keyboards to our iPads? If apps need to understand mouse cursors, wouldn’t that open the door for iOS to optionally accept the use of pointing devices as well? And I’m not saying that I’d welcome a proper menu bar at the top of my iPad Pro’s screen in certain apps, but... no, wait, I am saying that. Then there’s the big question: If Apple moves to make the Mac more friendly to iOS apps, would that be enough of a reason to bring touchscreens to Mac hardware? Apple has resisted touchscreens on Macs thus far, in part because they believe (rightly, in my opinion) that adding touch to the Mac interface would require a pretty serious re-think of that interface. That’s tough to do when the Mac’s greatest asset is its familiarity. A touchscreen on a Mac makes more sense, though, when it’s able to run a whole class of applications that are built with touch in mind. And even old-school Mac apps could take advantage of touch in a few places—scrolling webpages in Safari, or pinching to zoom in Preview, for example. 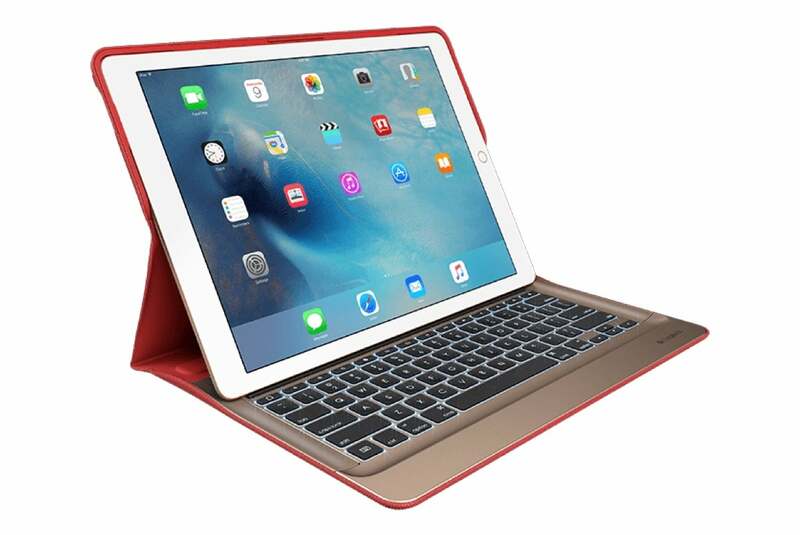 The ability to run iOS apps and support for touchscreens also opens some interesting hardware forms that Apple has thus far avoided, including the “convertible”—a laptop that can be folded or twisted or detached into something more like a tablet. I can’t imagine a Mac converting into an iPad, but I can imagine a touchscreen Mac that runs apps sourced from iOS being able to be flipped into tablet mode to run those apps. But let’s think positively. The arrival of iOS apps on macOS could allow the Mac to retain its existing strengths while getting an infusion of new software and hardware. In texture, the Mac could exert its own influence on iOS, making both platforms richer and more flexible. It’s a future I’d love to see.